Freshly leaked chat logs from mod­er­a­tors at Reddit are show­cas­ing in­stances of abuse of pow­er and dis­re­gard for user‐oriented sys­tems in place at the site. Reddit had al­ready been un­der fire in the past for re­mov­ing users and con­tent in heavy‐handed ac­tions, shad­ow­ban­ning users and delet­ing tens of thou­sands of com­ments at the drop of a hat. 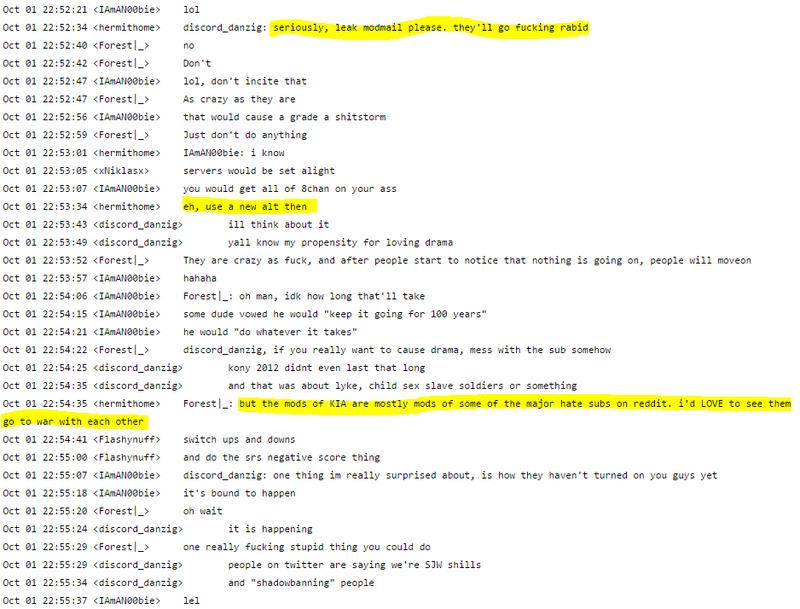 Revelations from the recently‐released chat logs re­veal that some mods are in the habit of main­tain­ing some very anti‐user rule sets. Mods have gone as far as ac­tive­ly work­ing to in­cite con­tro­ver­sy and in­fight­ing amongst users of cer­tain sub­red­dits and ban crit­i­cism of man­age­ment. This stands in con­trast to what Reddit is sup­pos­ed­ly cen­tered around: a web­site that lets users vote up or down con­tent that they like or dis­like, thus choos­ing what con­tent they would like to see. Moderators are there to help or­ga­nize and en­sure the board runs smooth­ly. Increasingly, the sub­red­dits on the site have turned into fief­doms, walled up parcels of dig­i­tal acreage ruled by the mod­er­a­tors who are work­ing against the sys­tems in place for the peas­ant user class. The chat logs from the mod­er­a­tor chat room high­light how anti‐user some mod­er­a­tors have be­come. These logs show a pat­tern of dis­re­gard on the site for its users, the lifeblood of a so­cial plat­form like Reddit. More wor­ry­ing is that the mod­er­a­tor who leaked these logs did so in an ef­fort to pro­tect him­self from the ha­rass­ment and threats he re­ceived for ques­tion­ing this be­hav­iour. These are all from a sec­tion of chat logs that span from May 2014 to February 2015 that were re­leased by a for­mer Reddit mod­er­a­tor, Xavier Mendel. Here we have an ex­cerpt that punch­es a hole into the whole out­side per­cep­tion of what Reddit is about. The idea of users vot­ing up con­tent is fun­ny to some of these mods, enough so to be an in­side joke to the mod­er­a­tor chat room. 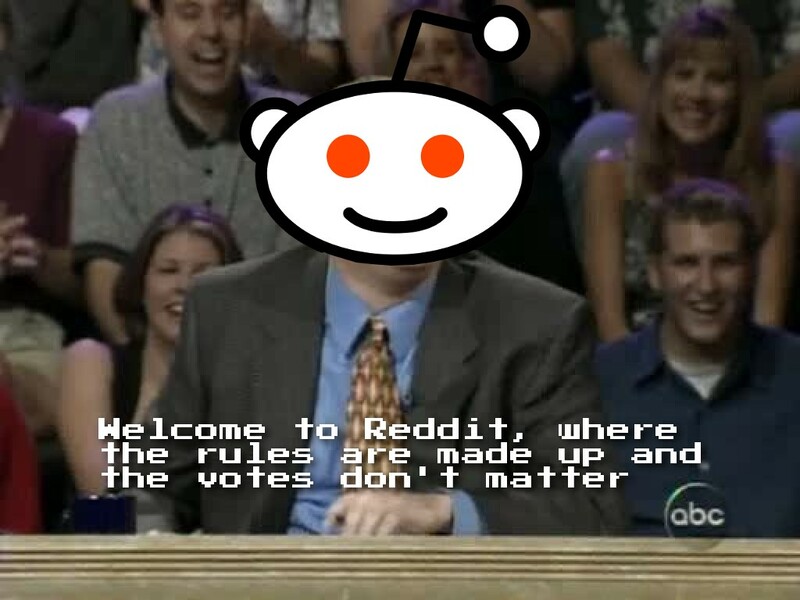 Apparently Reddit is akin to Whose Line Is It Anyway? where the rules are made up and the votes don’t mat­ter. 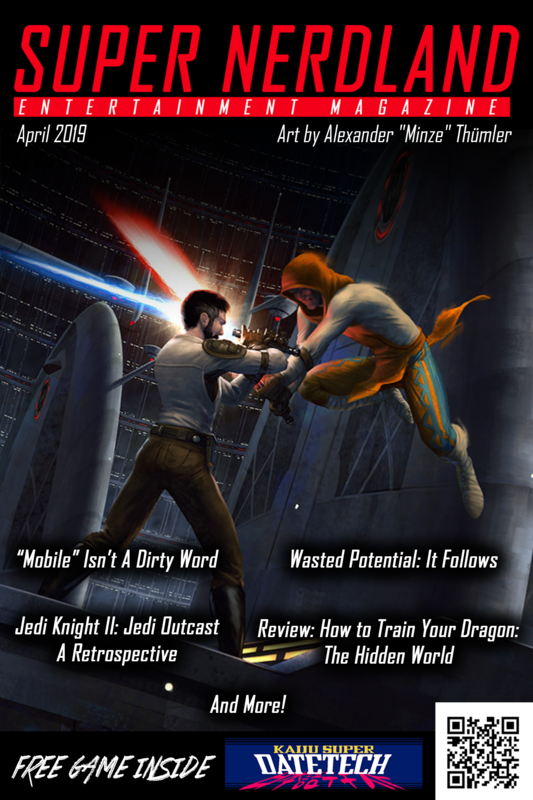 You can see here what hap­pens when one mod­er­a­tor posts his own con­tent. Just delete sub­mis­sions that come af­ter it! Got to get it to the top some­how right? That’s not very nice, but you could at least ask about what hap­pened. Right? I would think that there would be ques­tions about what oc­curred — is­sues about pos­si­ble cen­sor­ship maybe (giv­en that the sub­red­dit in the ex­am­ple above is r/news and that could have sen­si­tive top­ics one would imag­ine). What hap­pens when users ques­tion dele­tions? I could un­der­stand the need for this if a post and its com­ments were get­ting re­al­ly out of hand, but we have seen from past events that this sort of thing can hap­pen on a mas­sive scale. 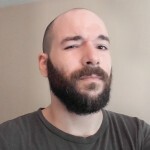 Moderators in some sub­red­dits have ac­tu­al­ly put in place code to auto‐block cer­tain web­sites and peo­ple, in­clud­ing game de­vel­op­er Daniel Vávra. So the users sit around and get laughed at, hav­ing be­come in­ef­fec­tive on a site built around the idea of them be­ing the pow­er be­hind what con­tent they want. What do some of the mods do in their spare time at this point? They some­times work with oth­ers to leak the pri­vate mod­er­a­tor mail (mod­mail) of oth­er sub­red­dit boards to in­cite dra­ma. Reddit is a site that sup­pos­ed­ly gives users a say in what they want to see and it has be­come in­flu­en­tial over the years. I can­not ex­press how dis­ap­point­ed I would be if I ran this site and had mod­er­a­tors that abused their pow­ers, trolled their users, and or­ga­nized their shenani­gans in a chat meant for run­ning the mod­er­a­tion of the site. If the folks who run Reddit are not ashamed of the ac­tions of these mods, then I se­ri­ous­ly ques­tion whether this site has its users best in­ter­ests in mind. If the votes don’t mat­ter and the staff seems to hate you, why would you go? « Metal Gear Solid 3: EAT THE SNAKE! EAT IT!